The food was excellent and you will have a chance to meet some real nice folks from different areas of the USA. Please do not miss out on taking Chris' food tour. We were so glad we did and even booked dinner reservations at one of the restaurants we visited on the tour. This tour is a must!!!! The tour introduced my wife an I to some food that we had never had before (and probably never would if not for the tour). We will be going back to many on our list to enjoy the discounts and take home some oils and vinegars to cook with at home with the card (Passport) that Chris gave us at the end. It was a great unique experience and a way to meet people from all over the country also wanting to have a taste of Asheville. We have been on several Foodie tours around the country and this was honestly the best. 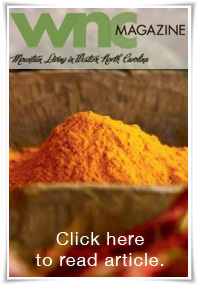 Two restaurants that people had suggested that we go to while in Asheville were on this tour! 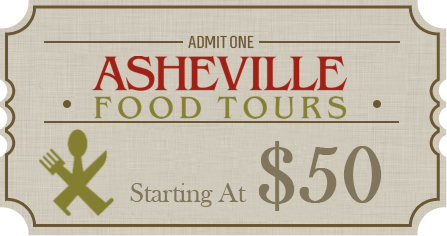 Don't miss this tour as a great way to see downtown Asheville while learning more and sampling the cuisine!!!! I felt like we owed them money after this tour. It is THAT good!! !